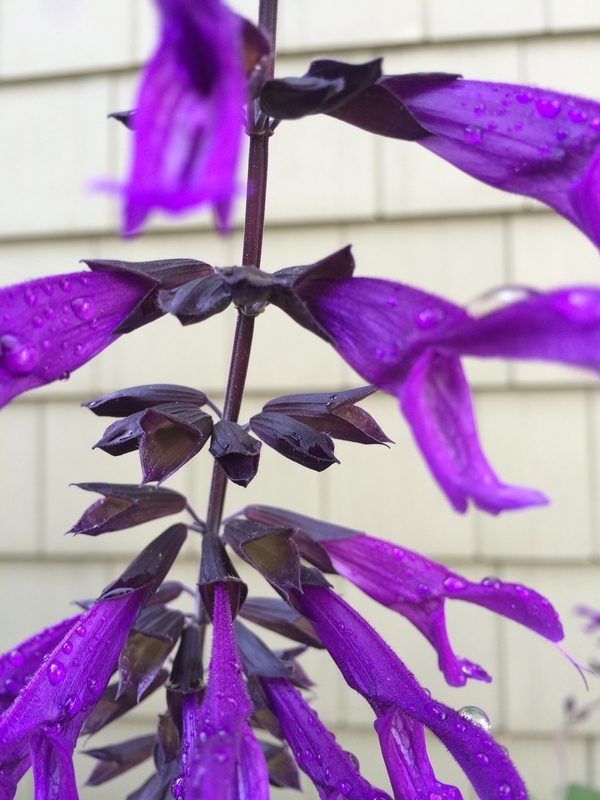 Every gardener is familiar with the salvia or sage family, especially if you have deer. 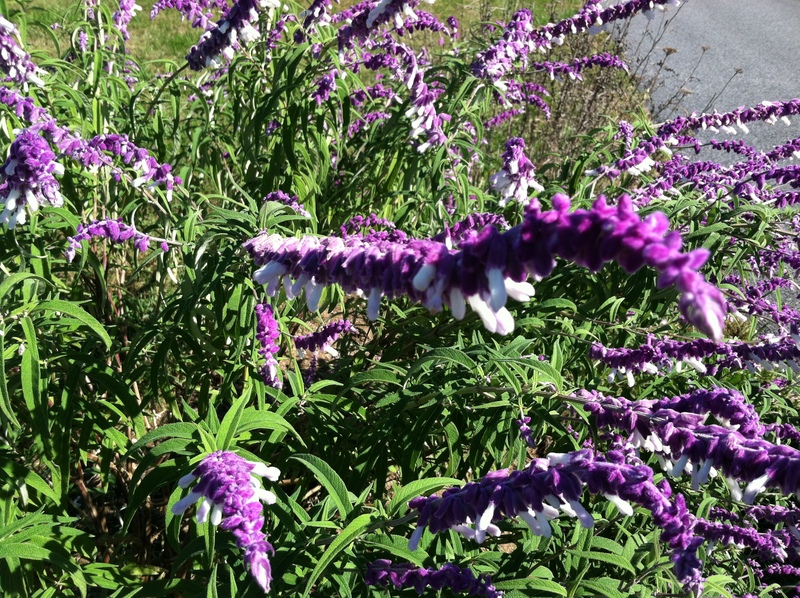 Deer leave salvias alone, probably because it has a pungent aroma. 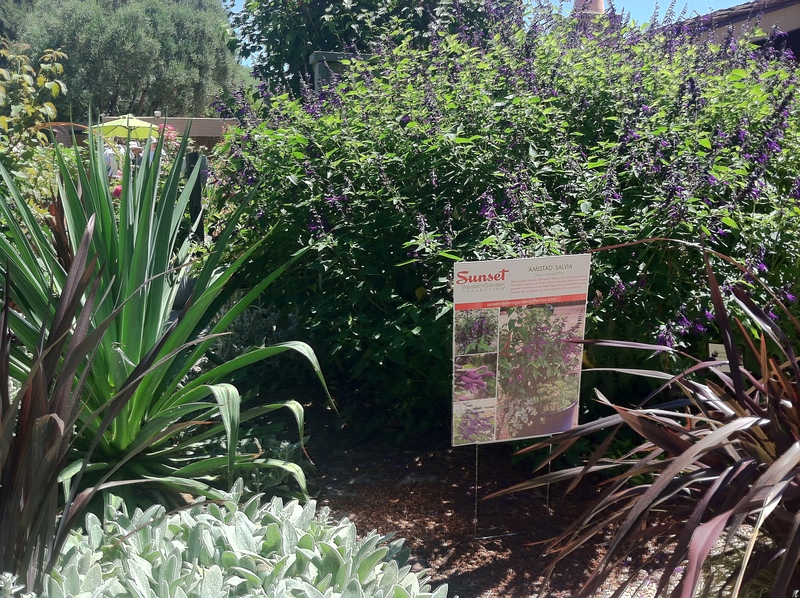 Add to that, they are a cinch to grow, requiring little care, bloom for weeks on end, and are drought tolerant. What’s not to love? 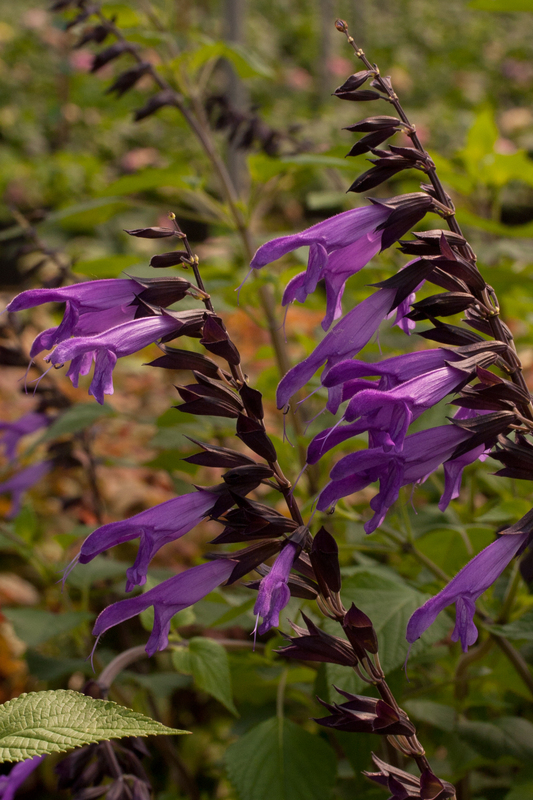 Salvia madrensis, another salvia that I am in love with!! 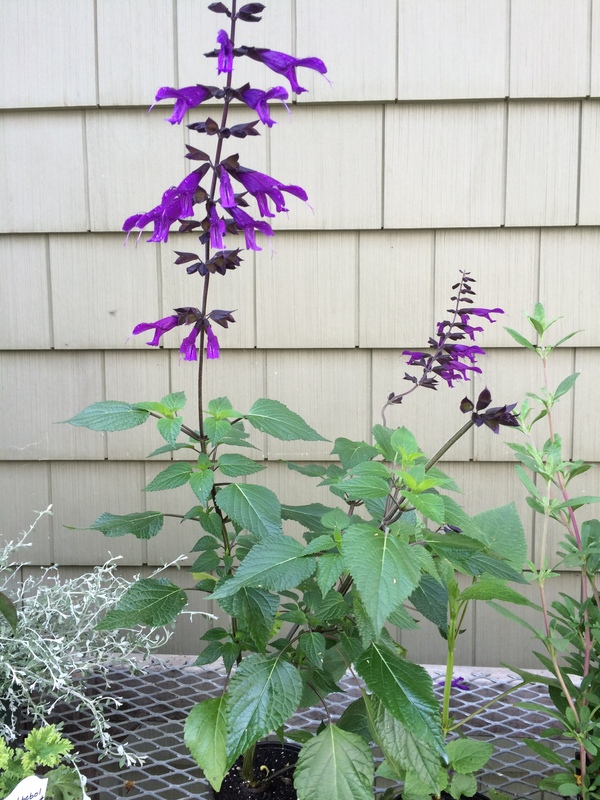 Living here in the mid-Atlantic region in a zone 7a, there are two types of salvias. Tender perennials, meaning they are treated like annuals, and hardy salvias, which survive and thrive with our winters that can dip below 0 degrees. 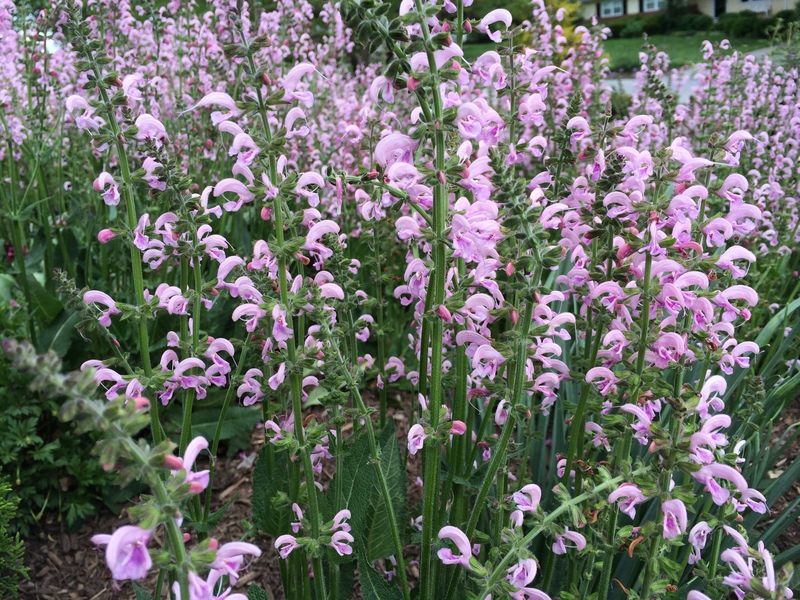 The tender salvias are always a huge hit in mid to late summer, when they come into their own, until frost blackens them. Amistad is a good example of a tender perennial, that might make it through a mild winter here, like Black and Blue Salvia does for me. Black and Blue, which is rated to survive only to zone 8 has returned for years in my 7a garden. I first saw Amistad in San Francisco as part of the Sunset Western Garden Collection last summer and was stunned at how big and bushy it was. Yes, I know that San Francisco is not even near my hardiness zone, but I loved the color and floriferous of the plant. And what color! !… the most intense velvety indigo blue! Developed by Plant Development Services Inc., who introduced the ‘Encore’ Azaleas to the world, Amistad has dark purple flowers with a nearly black calyx, and blooms constantly from early spring until frost and makes a dazzling display in any garden in sun or partial shade.. Amistad has a fuller habit then other types, not as rangy as some salvias. 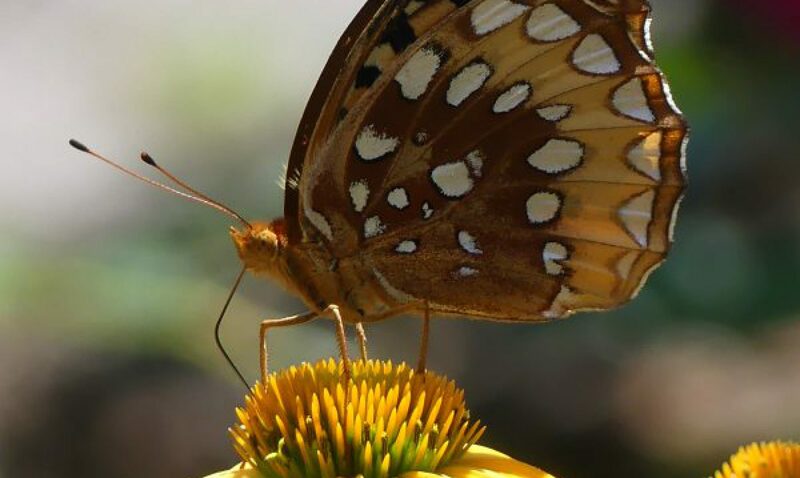 Flowers are a magnet for butterflies and hummingbirds. Did I read that right, clumps of 7 feet wide?? I am willing to try it but doubt that it will make 7 feet in my garden. Now is the time to add this beauty to your garden beds or containers. Stay tuned…. Wow! I love them all, especially, the fuzzy flowers of Mexican Sage. They are all so beautiful. It is hard to choose. In Houma, LA one amistand I have is 6 feet tall about 8 feet across. A cutting I sprouted in April 2015 is now the same size. Real hardy, easy care. I found when we had a 10 day dry run, it flowered heavier. That was a pleasant surprise. This is a wonderful addition to your hpgarden. 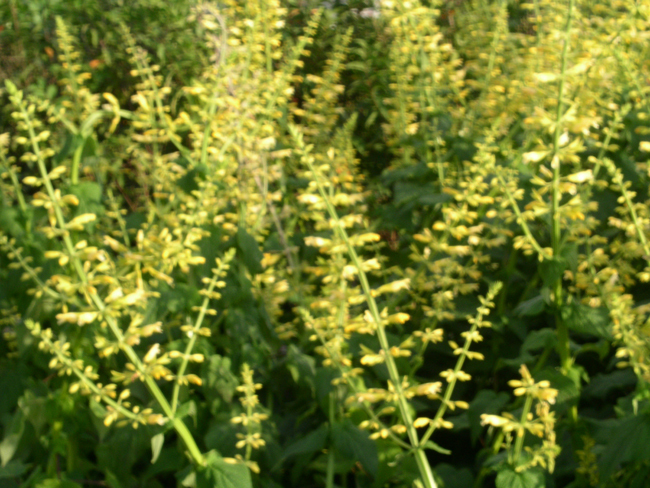 The amistad salvia bloomed for 12 straight months in Houston, TX. Still full of blooms (April 8, 2016) but has gotten leggy with no branches near the ground. Any pruning suggestions? Cut it back to the ground, maybe a foot high! I know this sounds extreme but this forces it to send out all new shoots and get bushy again. Thank you; I will do just that. 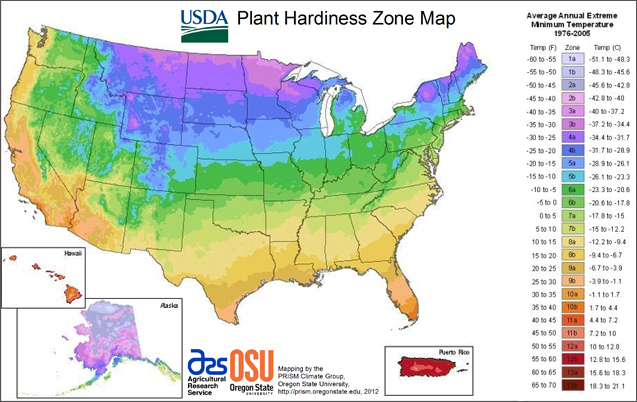 Can I ask if you cut it down to the ground in the green? In full throttle? flowers and all? Or did you do this in winter. Im finding it perhaps too big. So was wondering if I could keep it short and hedgy. These Guaranitica varieties and hybrids are all wild and rampantly large and I absolutely love them. Some I grow through other shrubs or dense planting for support allowing free reign but some I want to behave. Never quite sure how they will respond to a summer pruning. “Black and blue” went into instant dormancy when I cut it back to the ground in summer. Its a big lanky thing, the first flush is always the best as each succeeding flush sends up smaller and smaller flower spikes until the whole thing, long canes and all flops to the ground. So I did cut it hard back and nothing. Might have to wait until Spring to see it shoot again. How did Amistad respond? We have a very long growing season and a very mild winter, so they are evergreen. However it’s a dry winter, so they rest, go dormant, shooting again from the base when the rains arrive. Previous PostPrevious Containers With Pizzazz ! Not Your Ordinary Container!